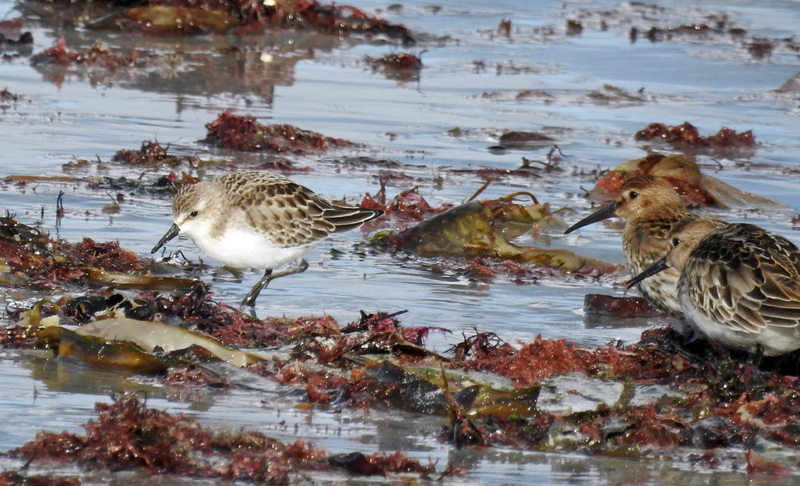 juv Semipalmated Sandpipers Vaul Bay, Tiree 30 Sep (Jim Dickson). 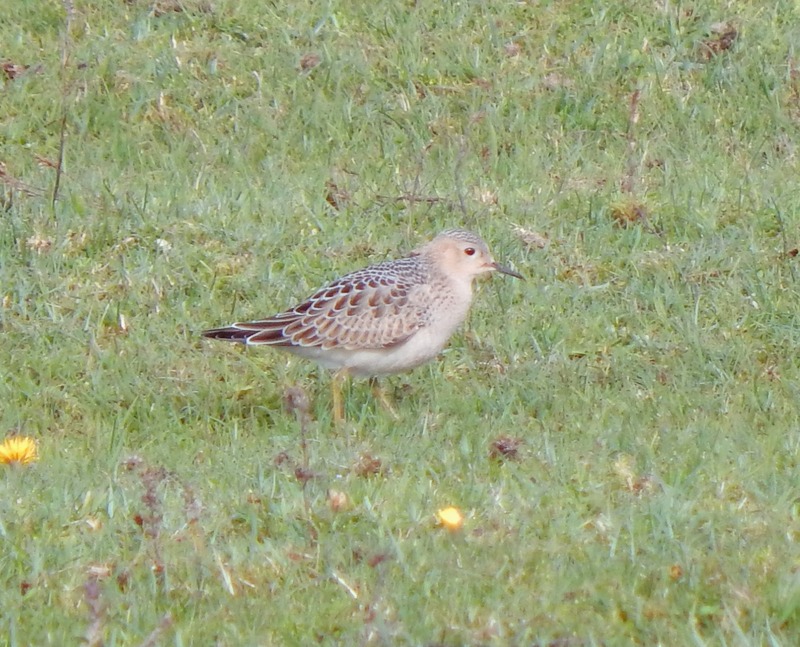 juv Semipalmated Sandpiper Vaul Bay, Tiree 30 Sep (Jim Dickson). 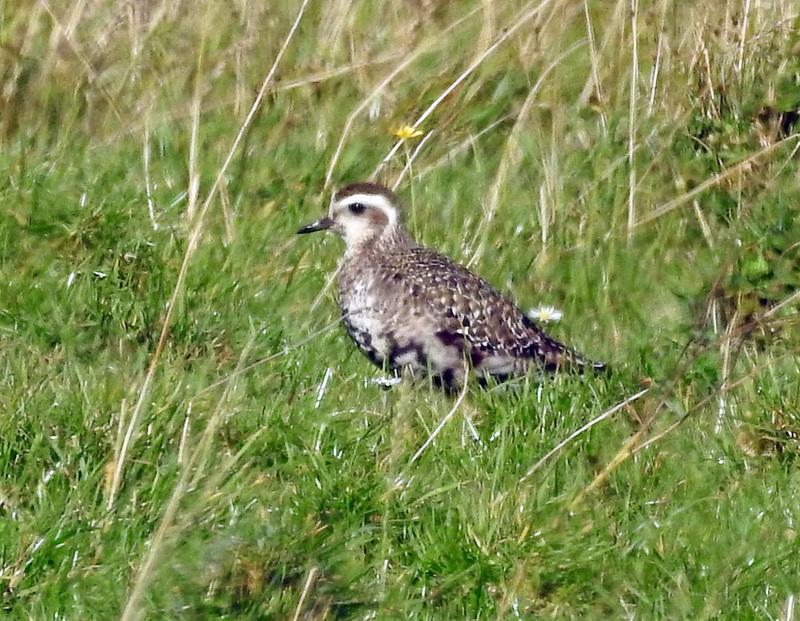 American Golden Plover Kenovay, Tiree 30 Sep (Jim Dickson). 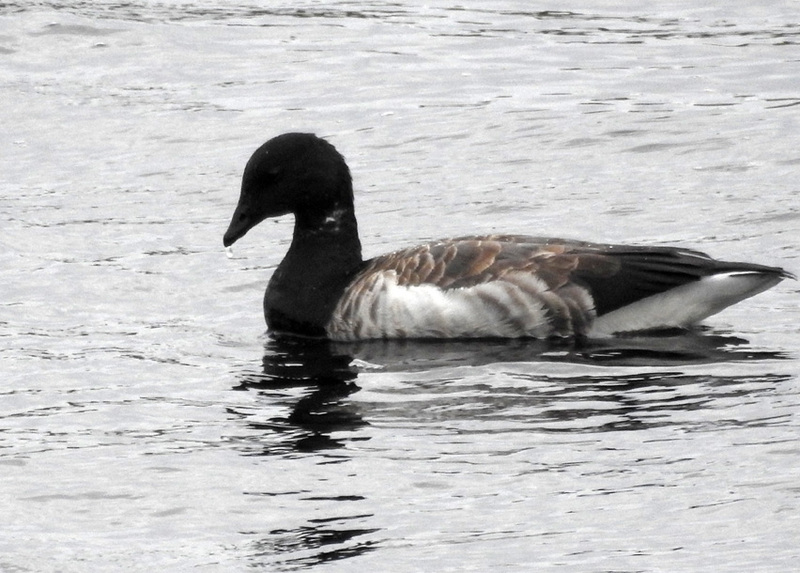 P-b Brent Geese Hynish Bay, Tiree 28 Sep (Richard Whitson). 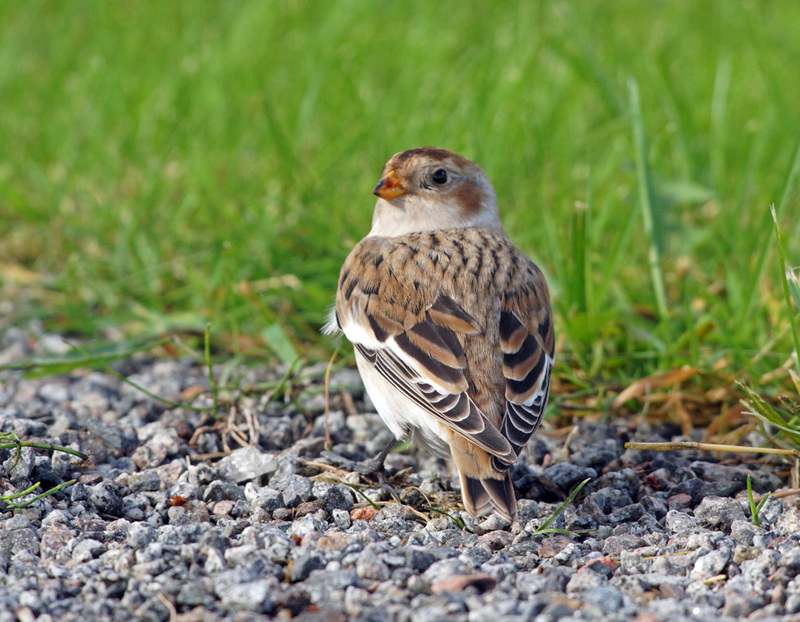 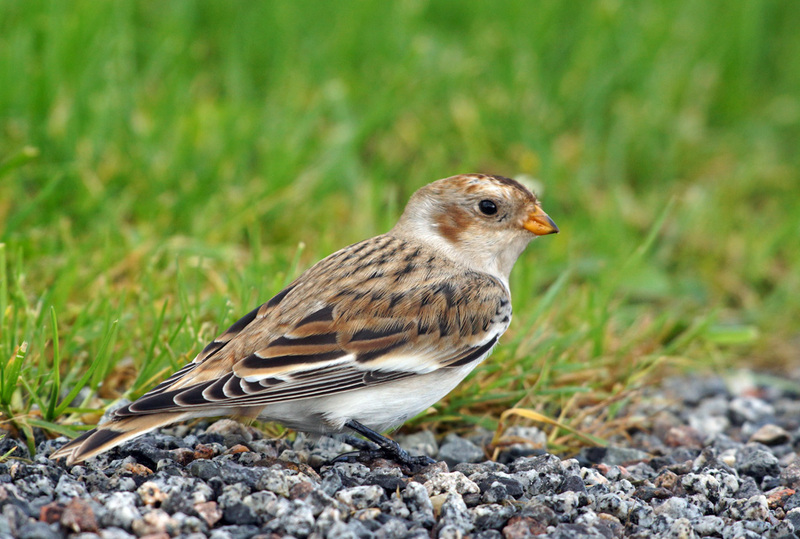 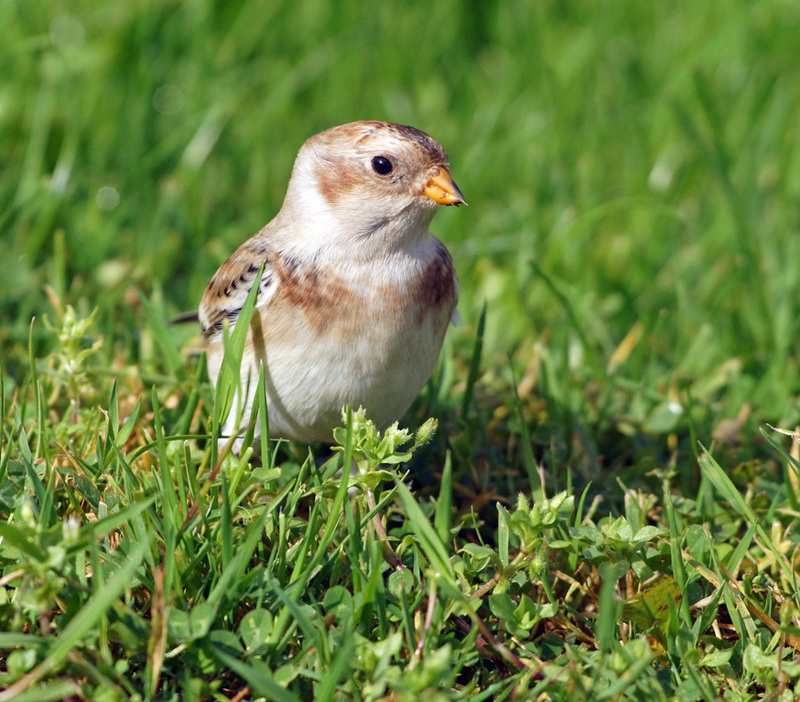 Snow Bunting Tiree 29 Sep (Jim Dickson). 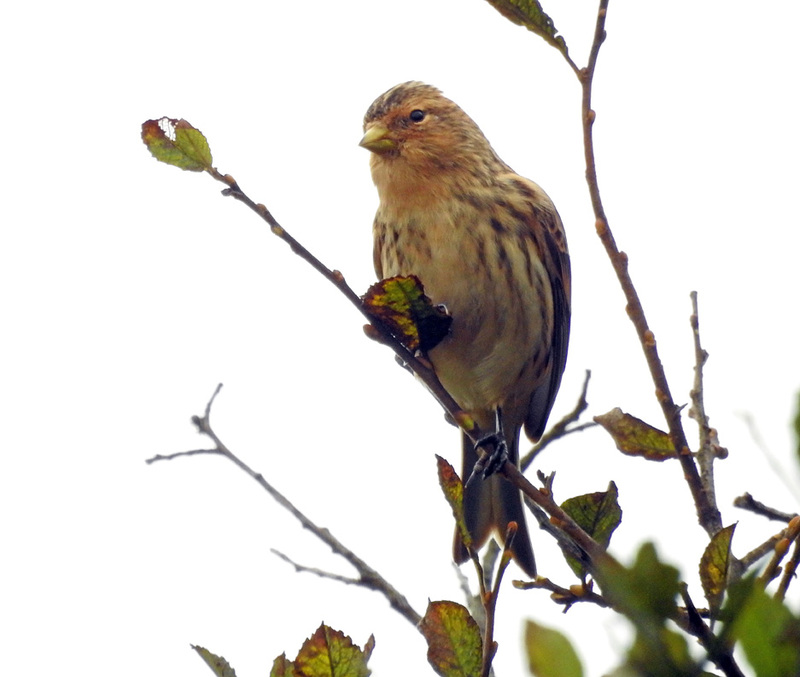 Twite Carnan Mor, Tiree Sep 27 (Jim Dickson). 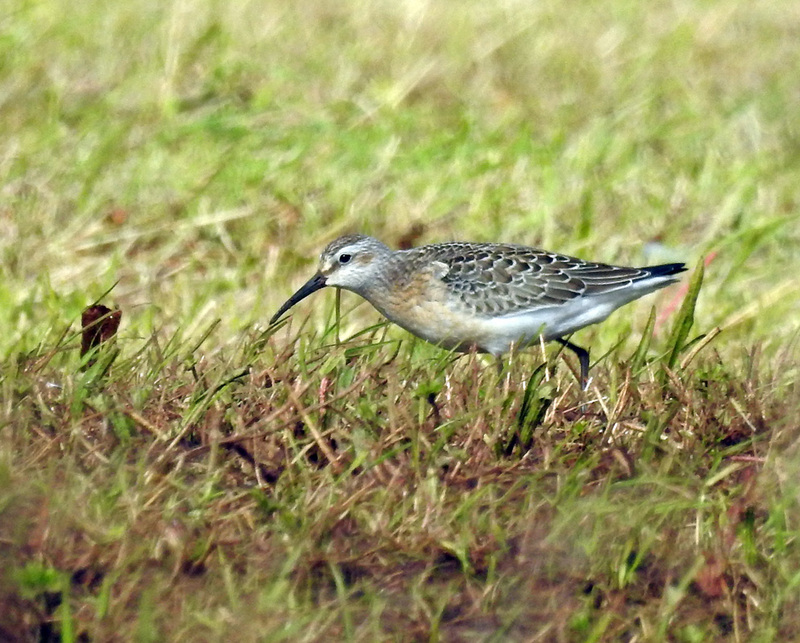 juv Curlew Sandpiper Middleton, Tiree Sep 27 (Jim Dickson). 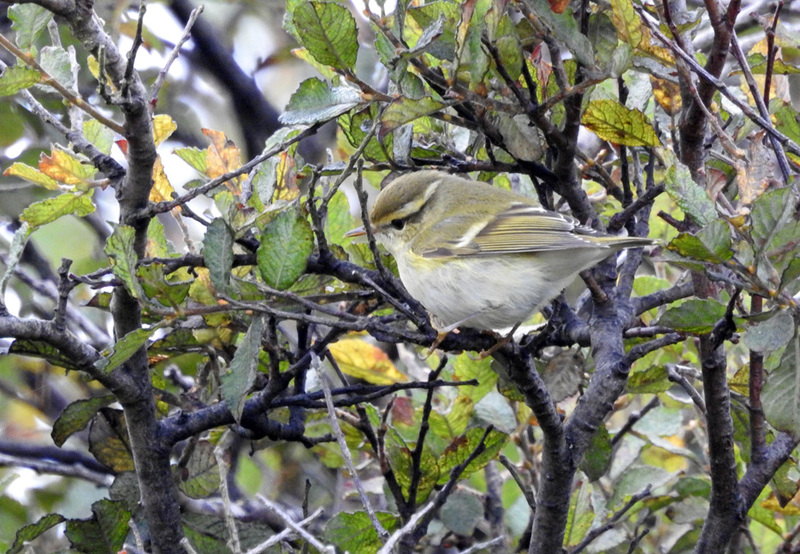 Yellow-browed Warbler Carnan Mor, Tiree 27 Sep (Jim Dickson). 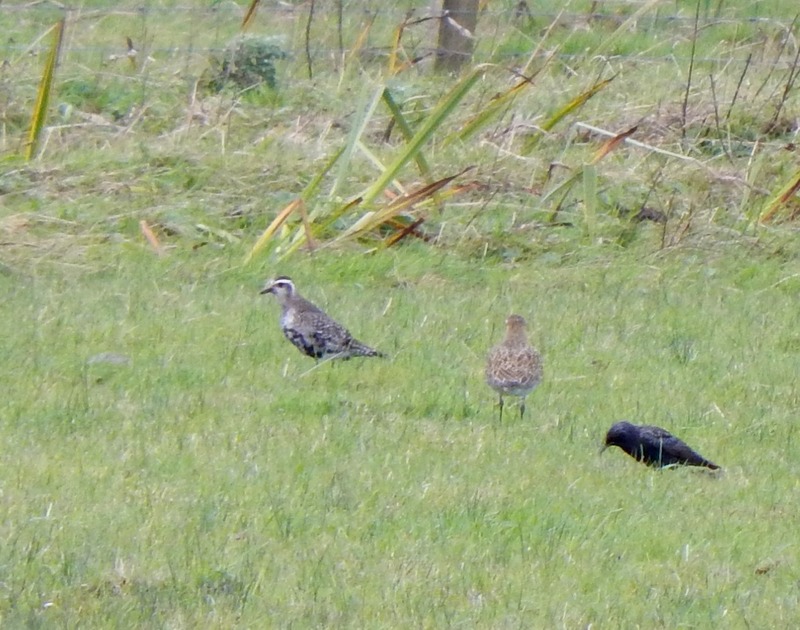 American Golden Plover Kennovay, Tiree 26 Sep (John Bowler). 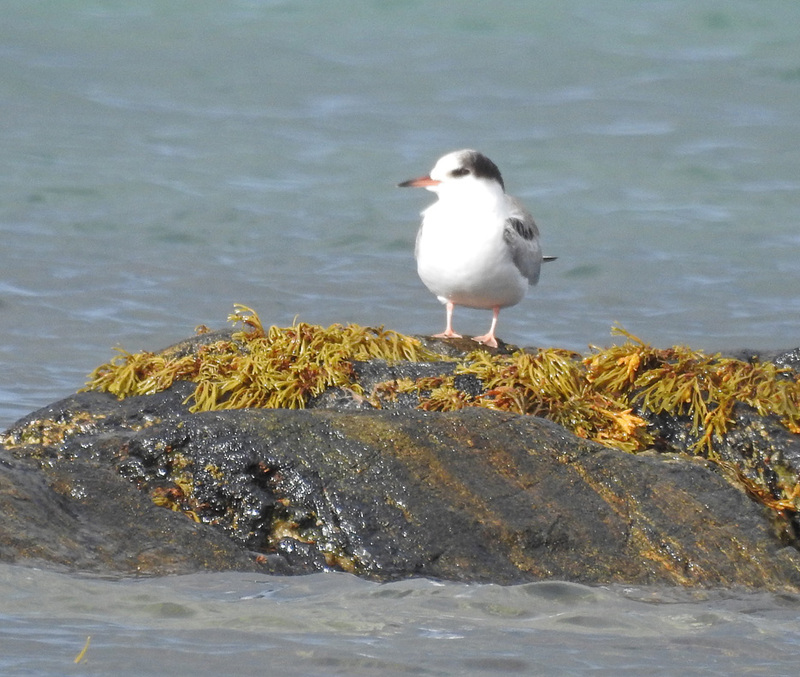 juv Common Tern Gott Bay, Tiree 26 Sep (Jim Dickson). 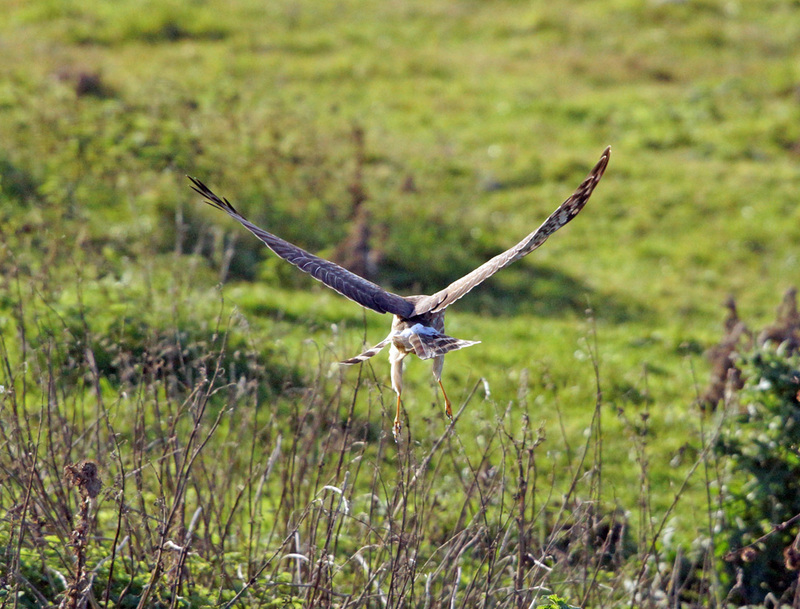 Hen Harrier Sandaig, Tiree 26 Sep (Jim Dickson). 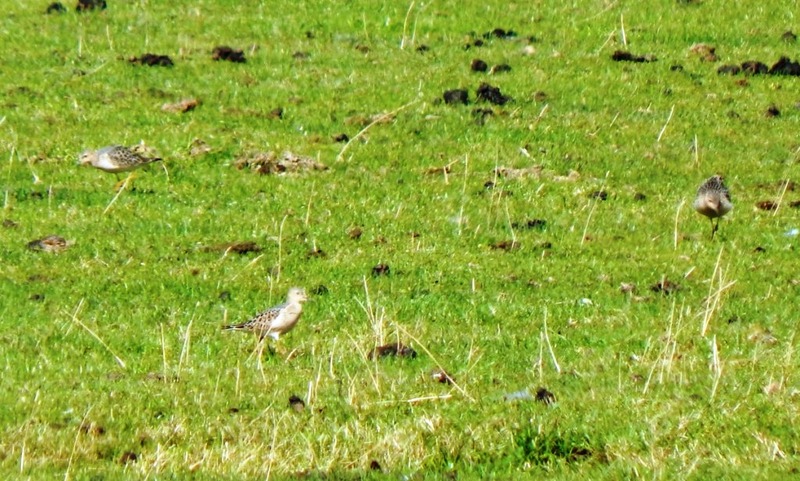 Ruff Middleton. 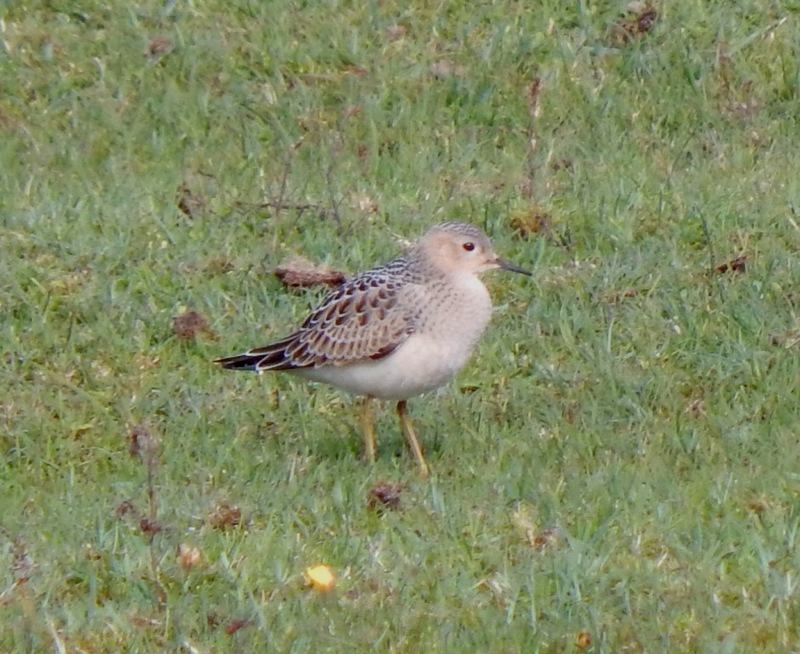 Tiree 26 Sep (Jim Dickson). 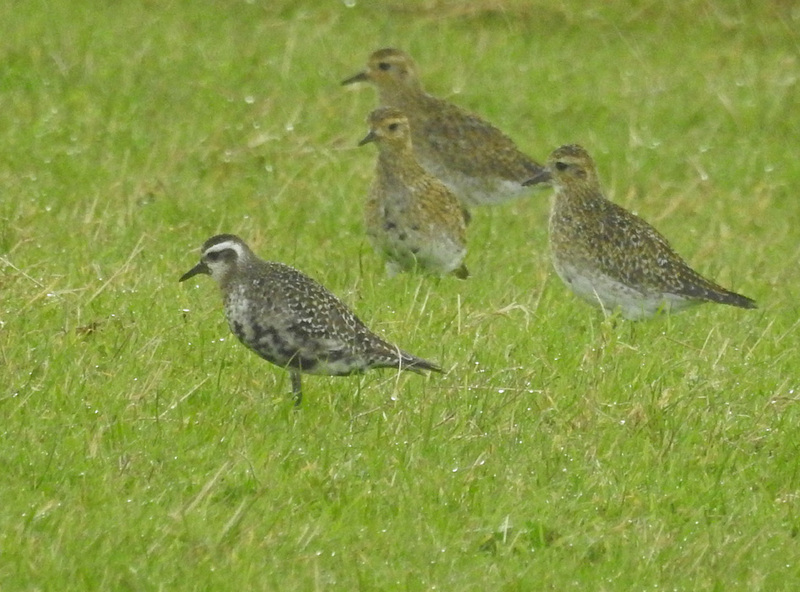 American Golden Plover Kennovay, Tiree 26 Sep (Jim Dickson). 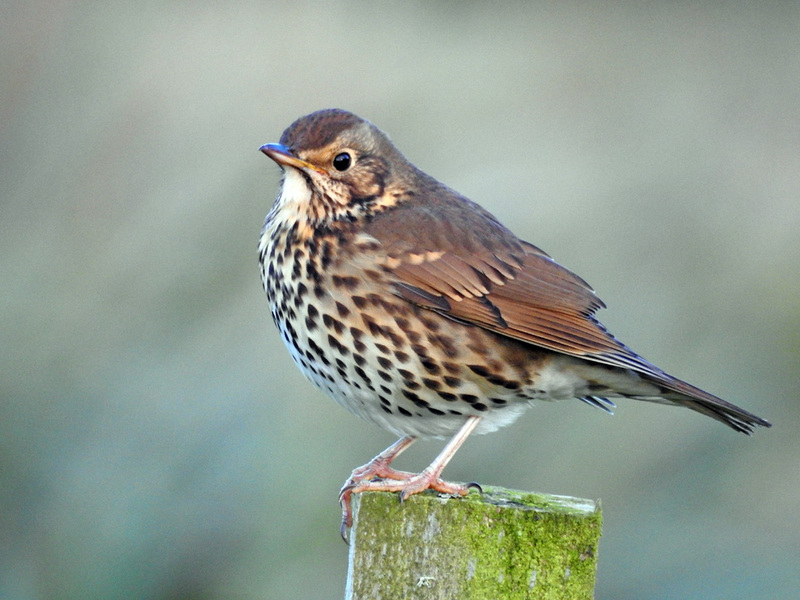 Song Thrush Balephuil, Tiree 26 Sep (Jim Dickson). 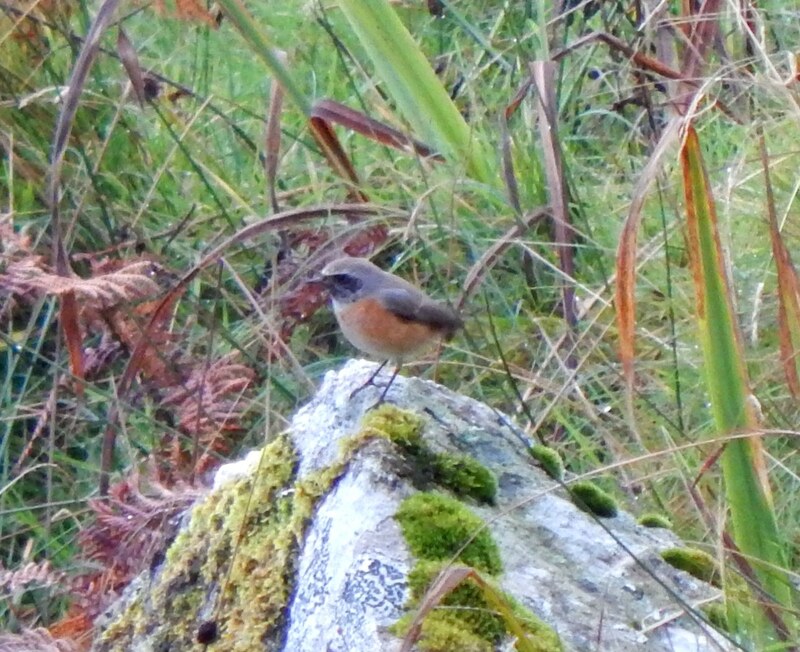 Common Redstart Carnan Mor, Tiree 24 Sep (John Bowler). 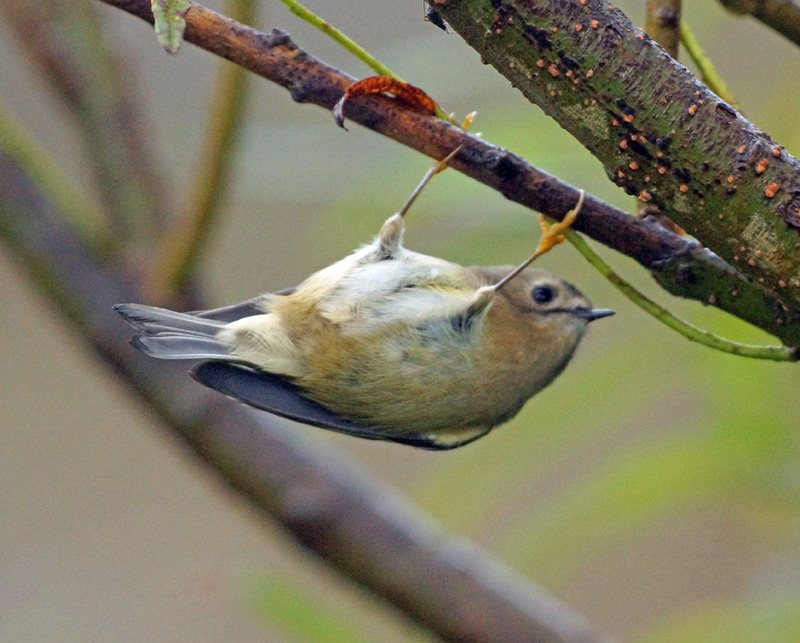 Goldcrest Balephuil, Tiree 24 Sep (Jim Dickson). 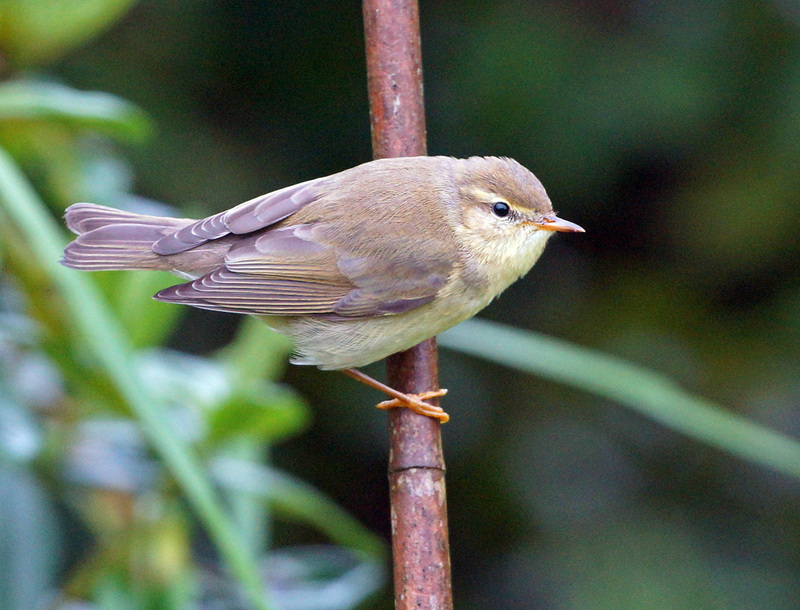 Willow Warbler Balephuil, Tiree 24 Sep (Jim Dickson). 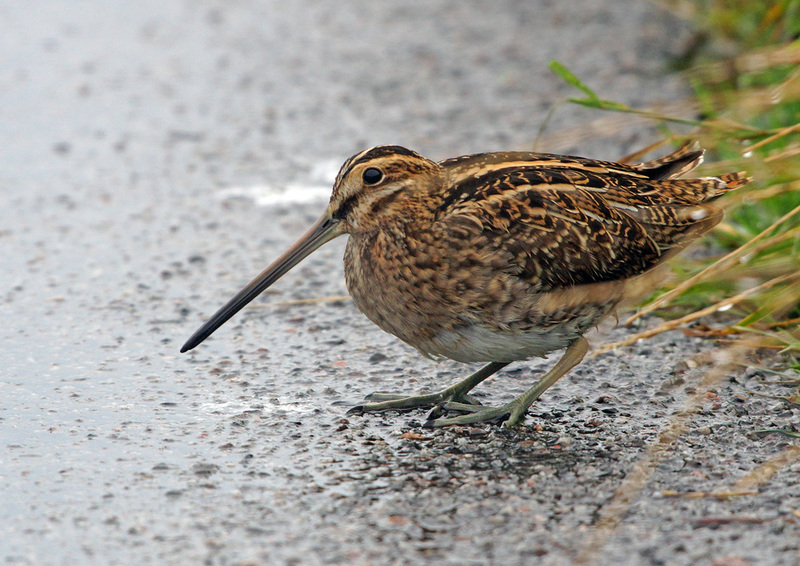 Common Snipe Tiree 24 Sep (Jim Dickson). 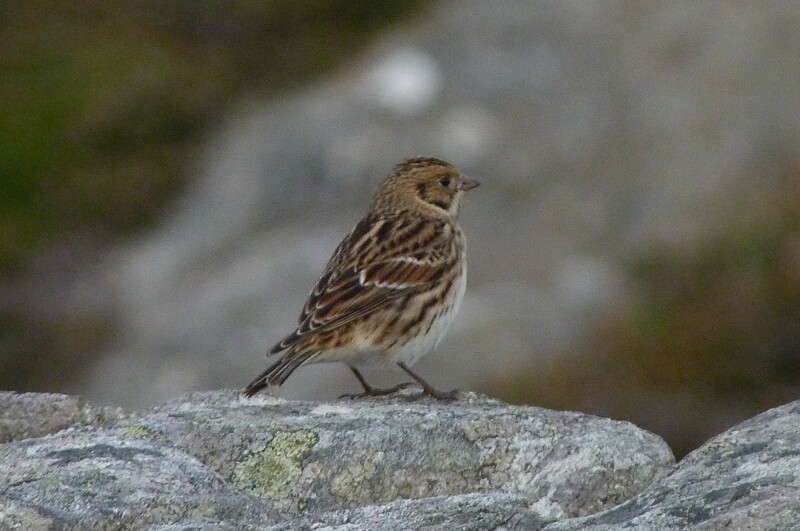 Lapland Bunting Colonsay 17 Sept (David Jardine). 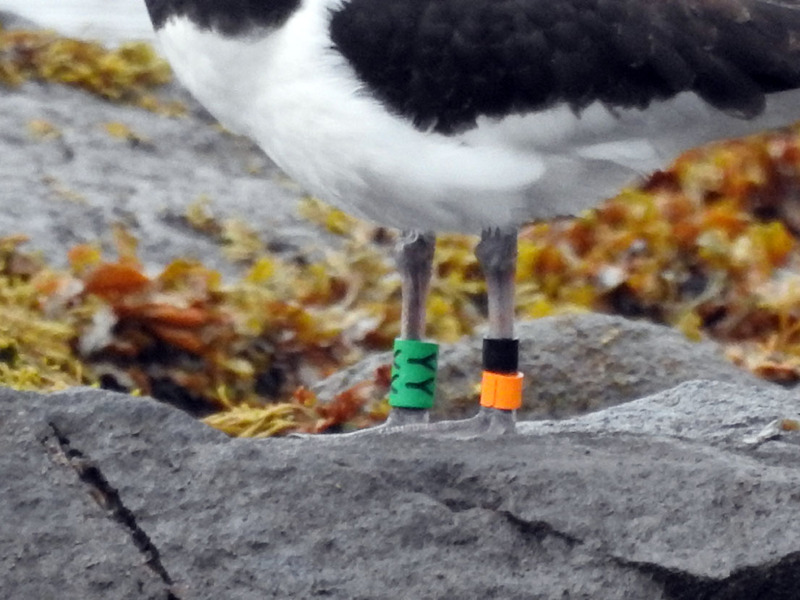 Pale-bellied Brent Goose Portnahaven, Islay 17 Sept (Jim Dickson). 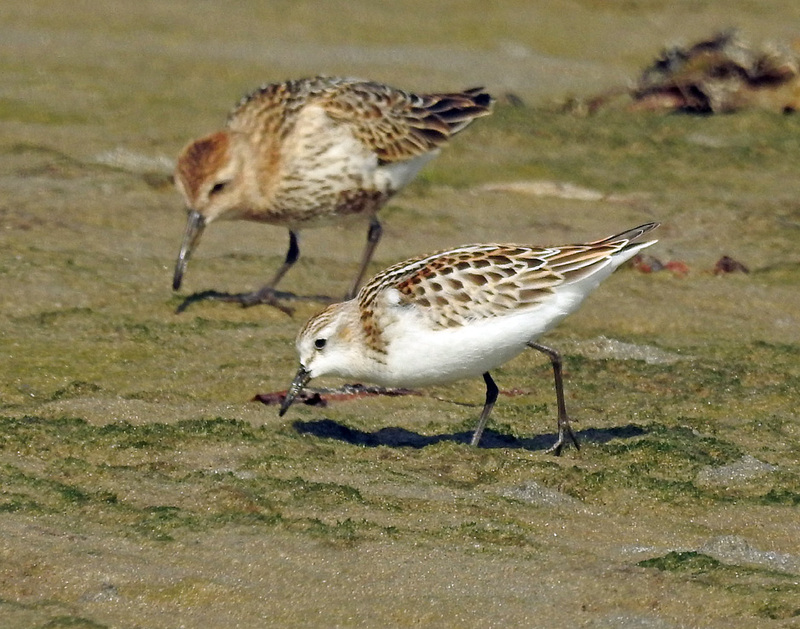 Little Stint Loch Indaal, Islay 17 Sept (Jim Dickson). 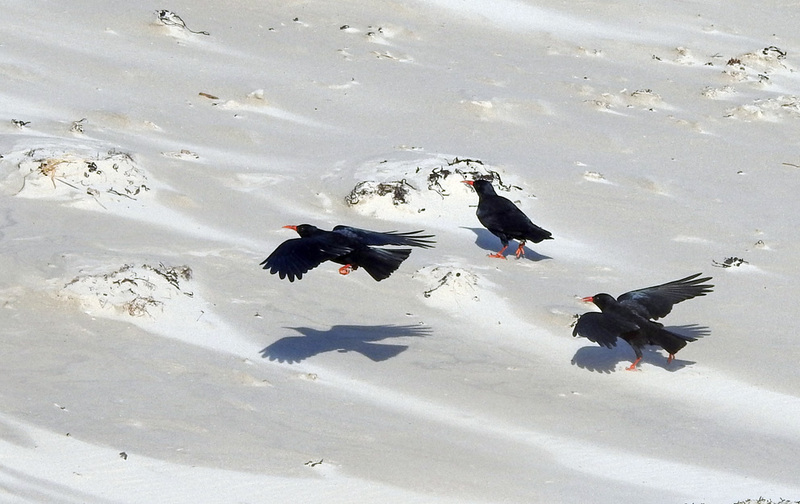 Choughs Ardnave Point, Islay 16 Sept (Jim Dickson). 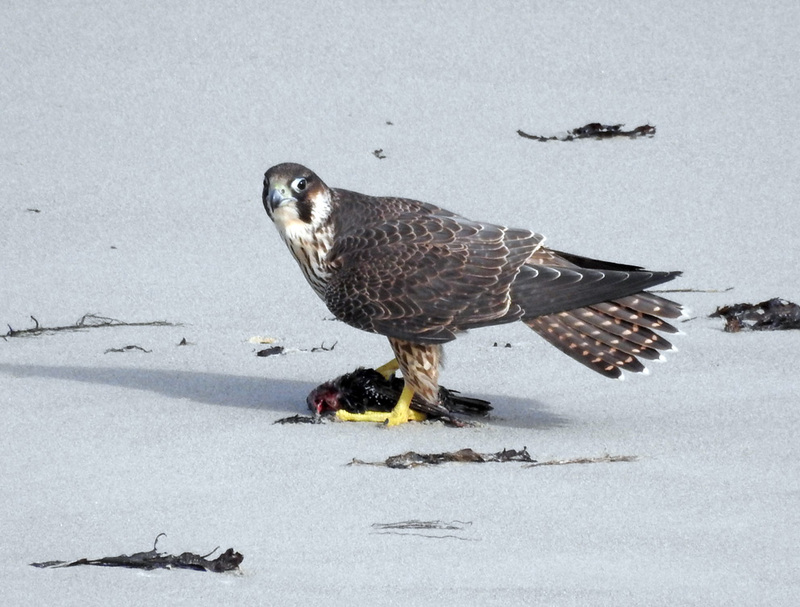 Peregrine Ardnave Point, Islay 16 Sept (Jim Dickson). 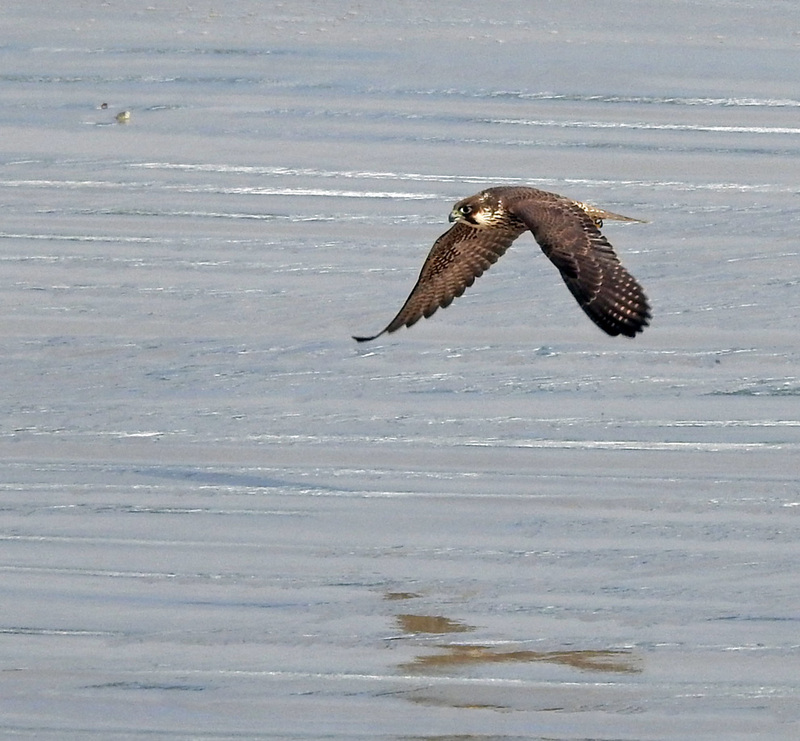 Peregrine Ardnave Point, Islay 16 Sep (Jim Dickson). 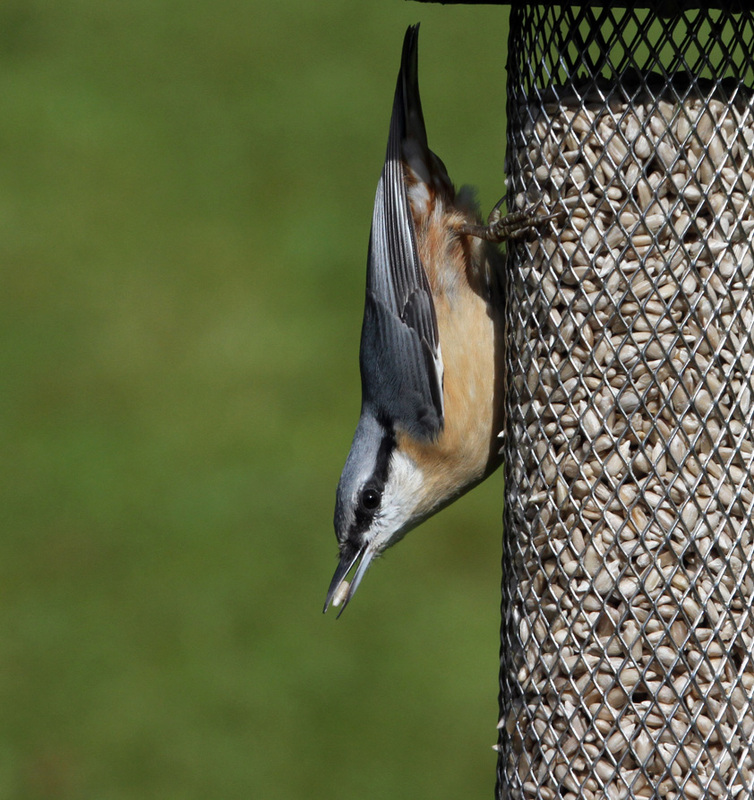 Nuthatch Strachur, Cowal 13 Sept (Leif Brag). 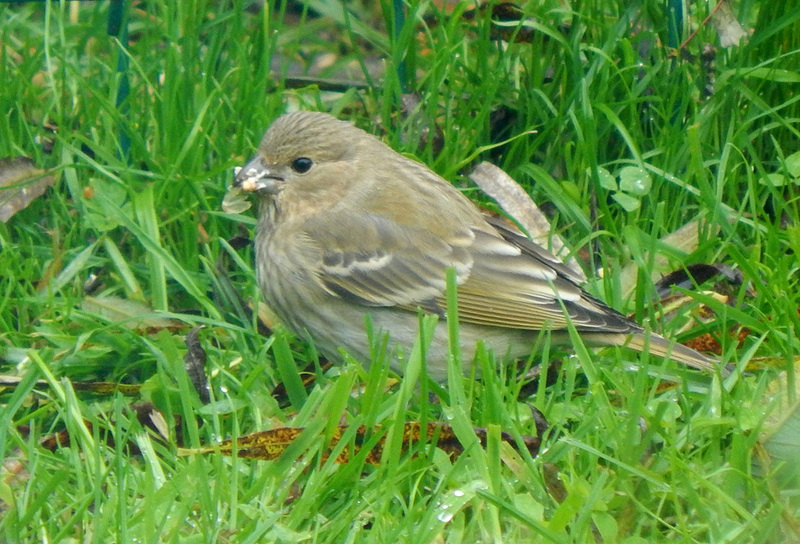 Common Rosefinch Balephuil, Tiree 12 Sep (John Bowler). 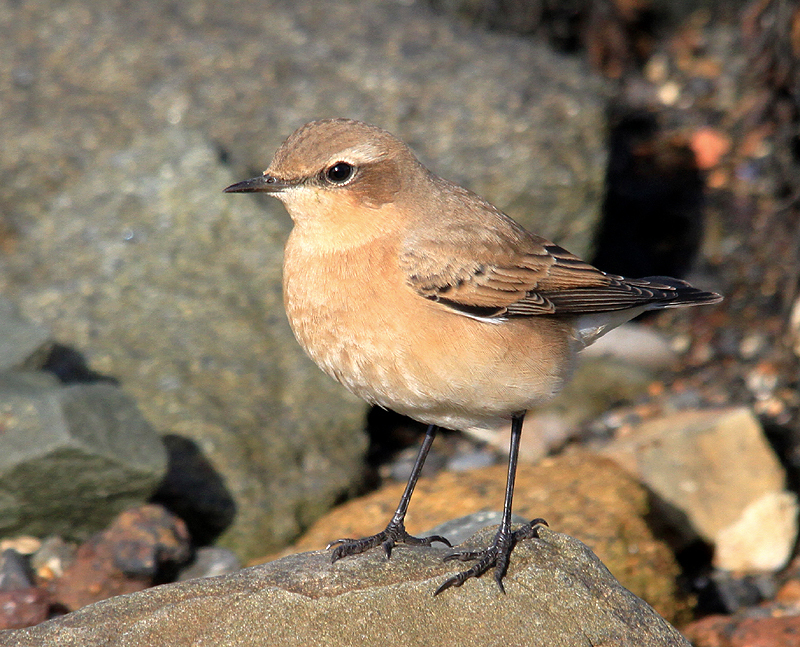 Greenland Wheatear Machrihanish beach, Kintyre 10 Sep (Steve Seal). 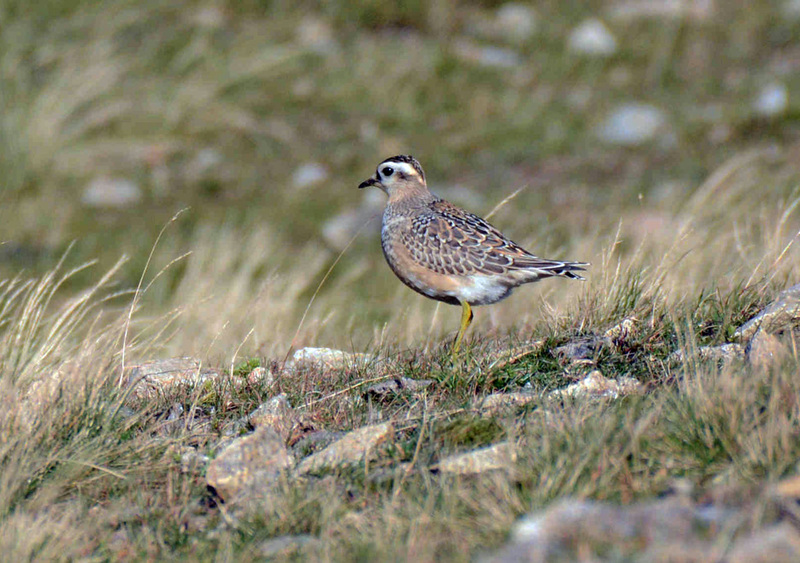 Dotterel Mull 10 Sept (Ewan Miles). 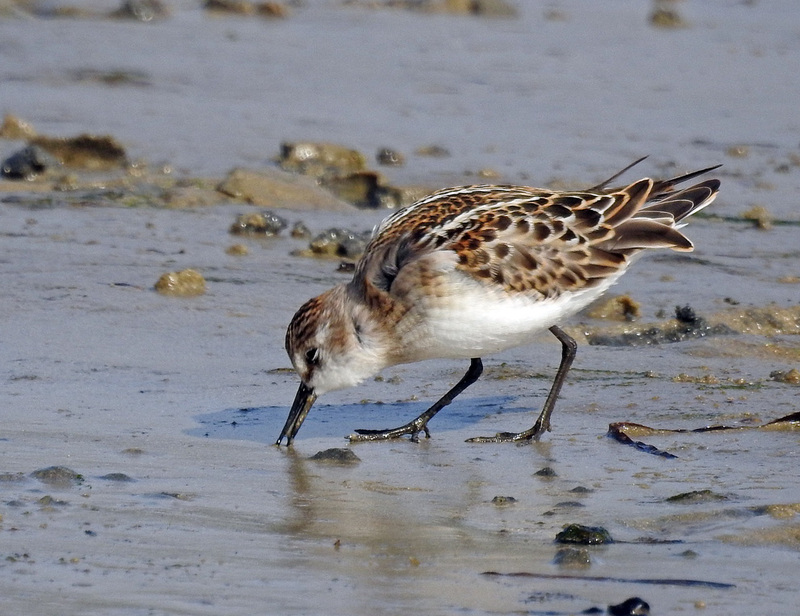 Little Stint Loch Gruinart, Islay 10 Sept (Jim Dickson). 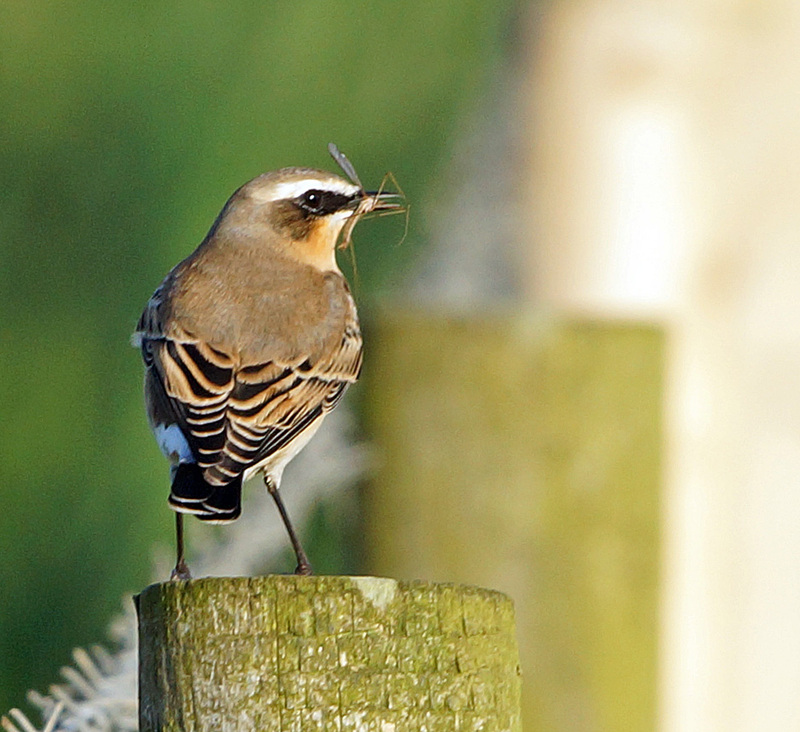 Wheatear Loch Gruinart, Islay 10 Sept (Jim Dickson). 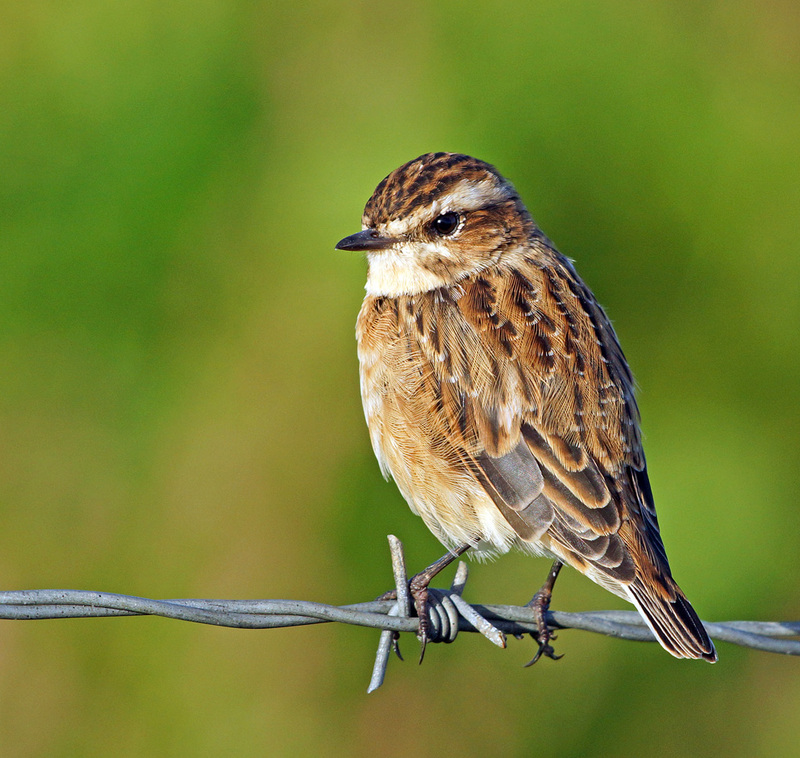 Whinchat Craigens, Islay 10 Sep (Jim Dickson). 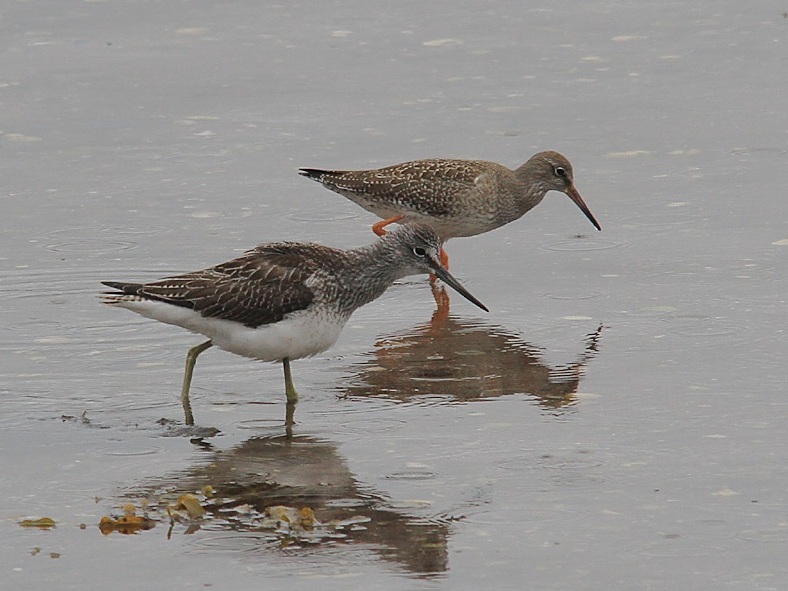 Greenshank & Redshank – Campbeltown Loch, Kintyre 09 Sep (Steve and Tracey Seal). 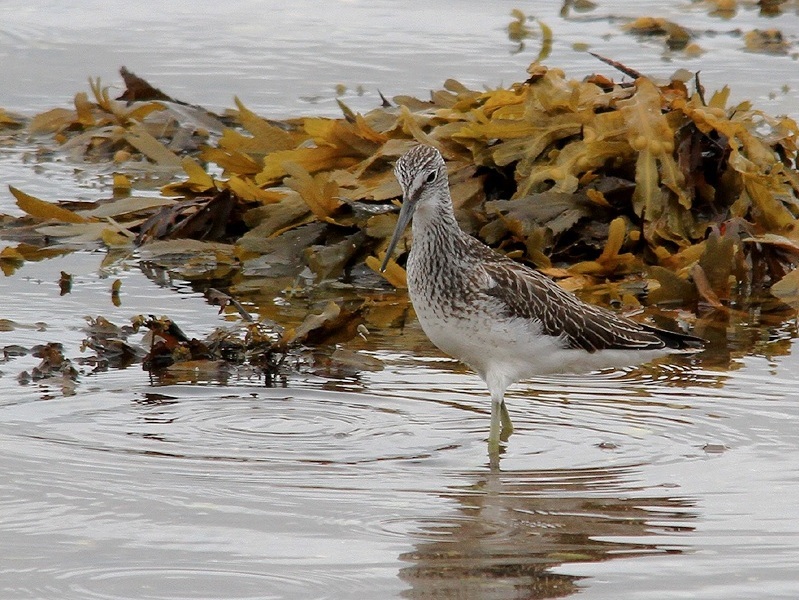 Greenshank – Campbeltown Loch, Kintyre 09 Sep (Steve and Tracey Seal). 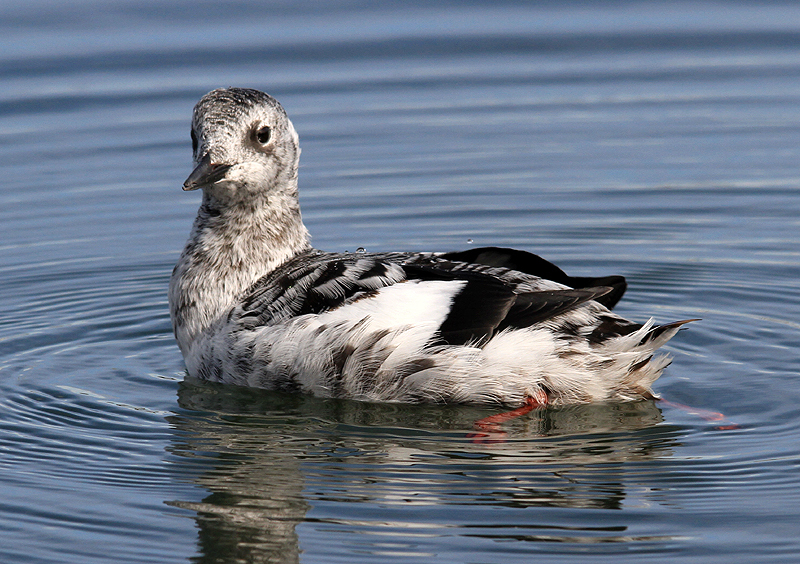 Black Guillemot - Campbeltown Harbour, Kintyre 09 Sep (Steve and Tracey Seal). 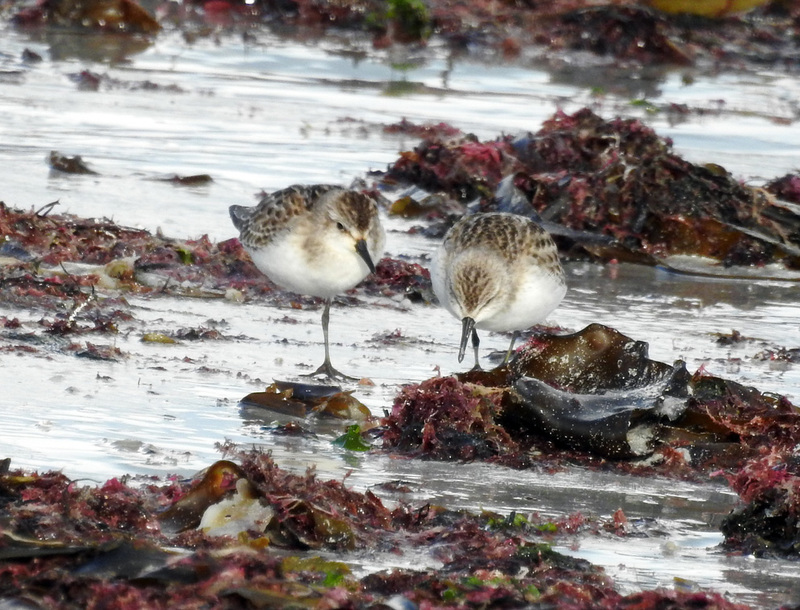 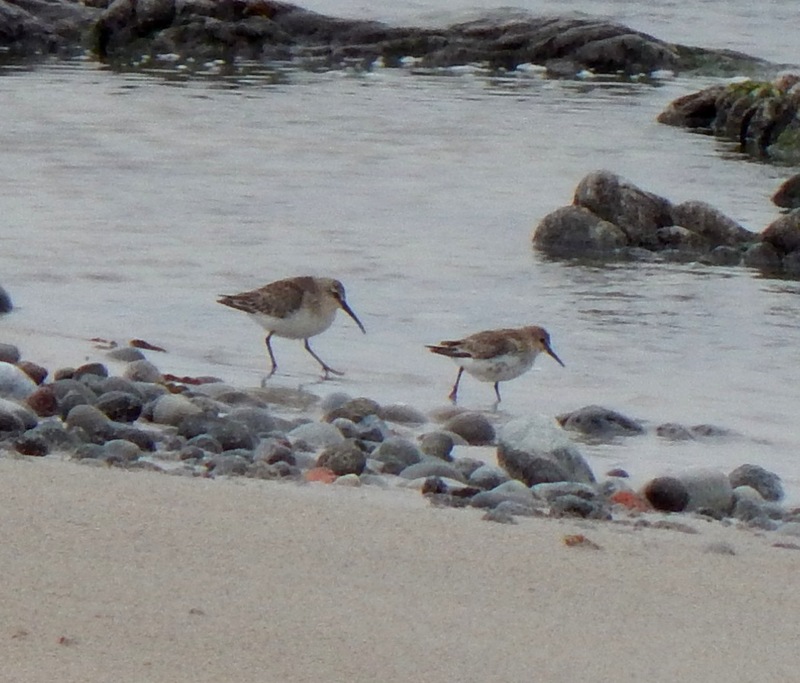 Curlew Sandpiper (left) – Hynish, Tiree 08 Sep (John Bowler). 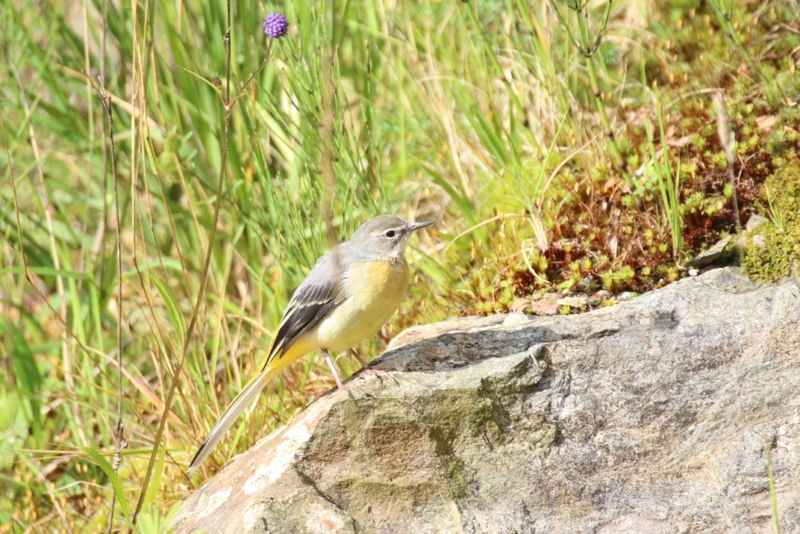 Grey Wagtail – Gen Massan, Cowal 04 Sep (Alistair McGregor). 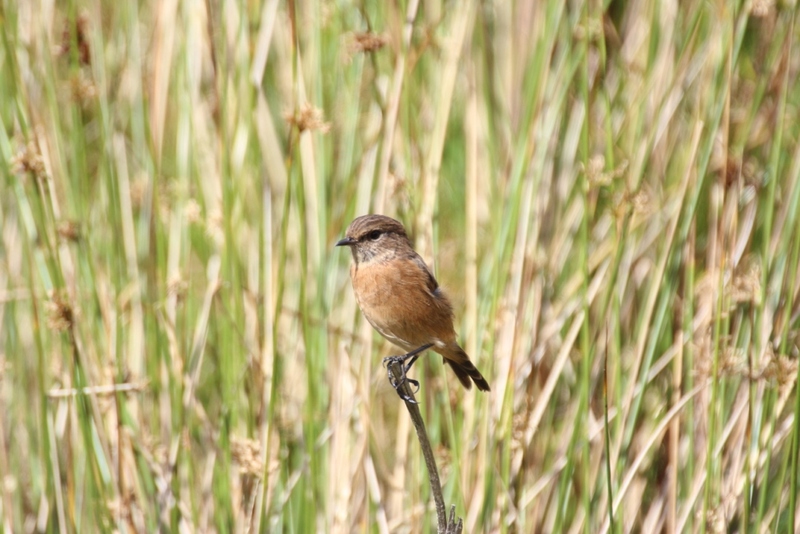 Common Stonechat – Gen Massan, Cowal 04 Sep (Alistair McGregor). 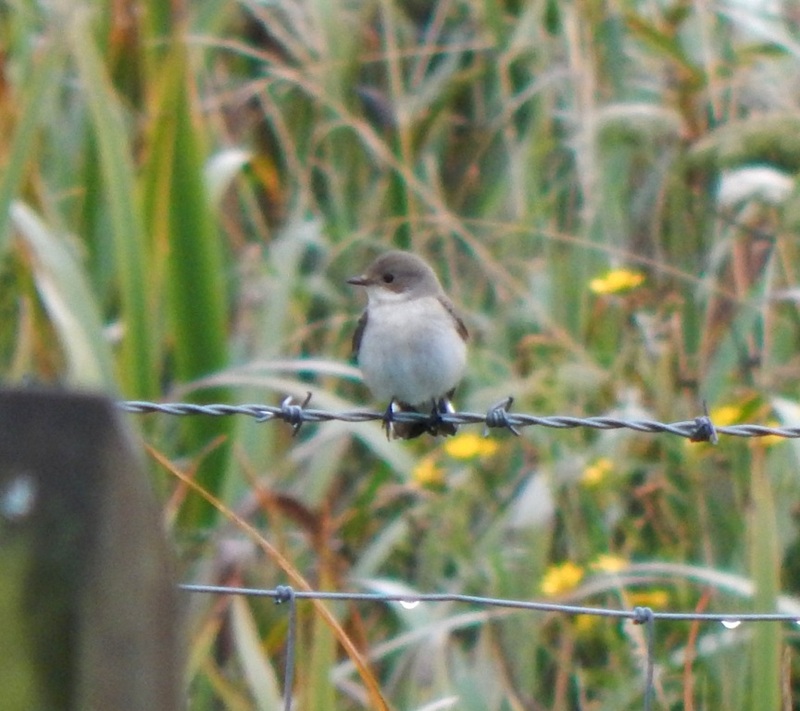 Pied Flycatcher – Balephuil, Tiree 04 Sep (John Bowler). 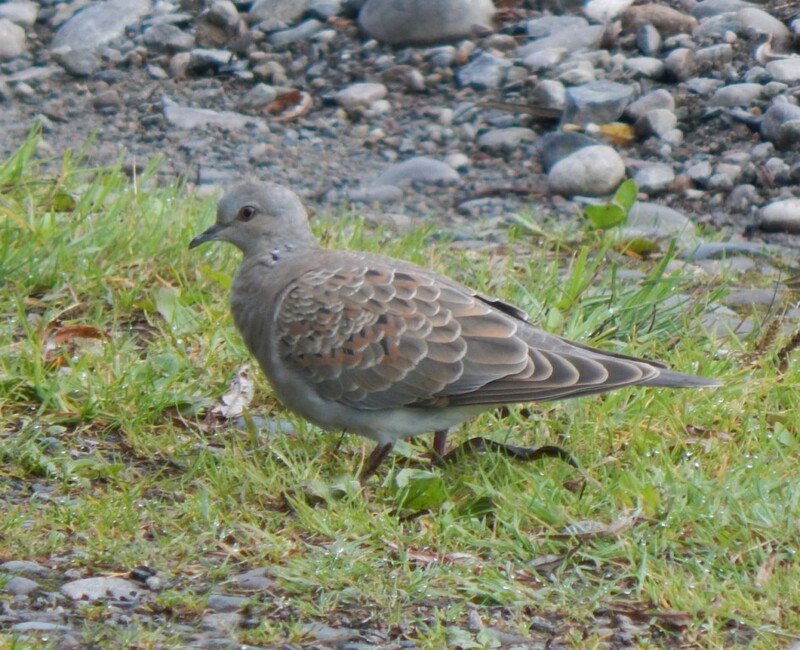 Turtle Dove – Balephuil, Tiree 04 Sep (John Bowler). 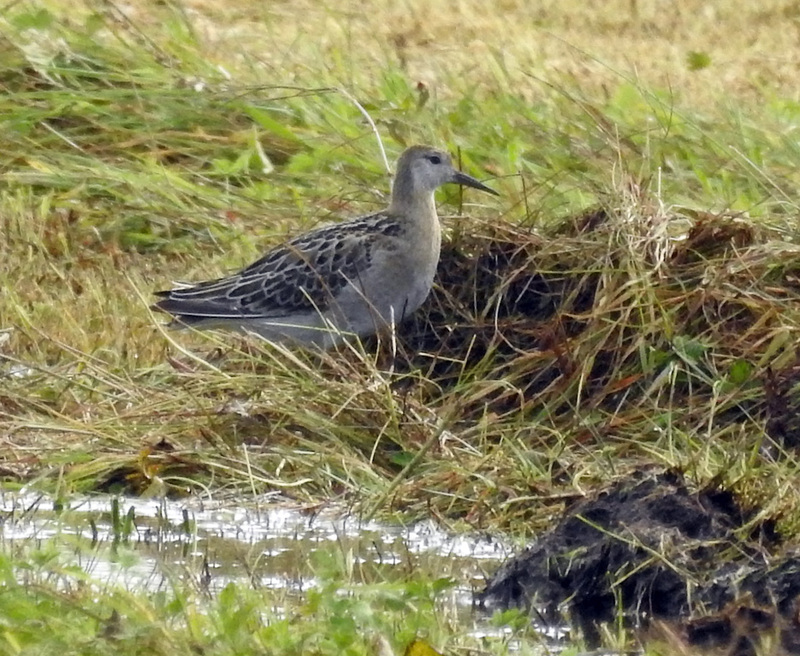 3 Buff-breasted Sandpipers - Loch a’ Phuill, Tiree 04 Sep (John Bowler). 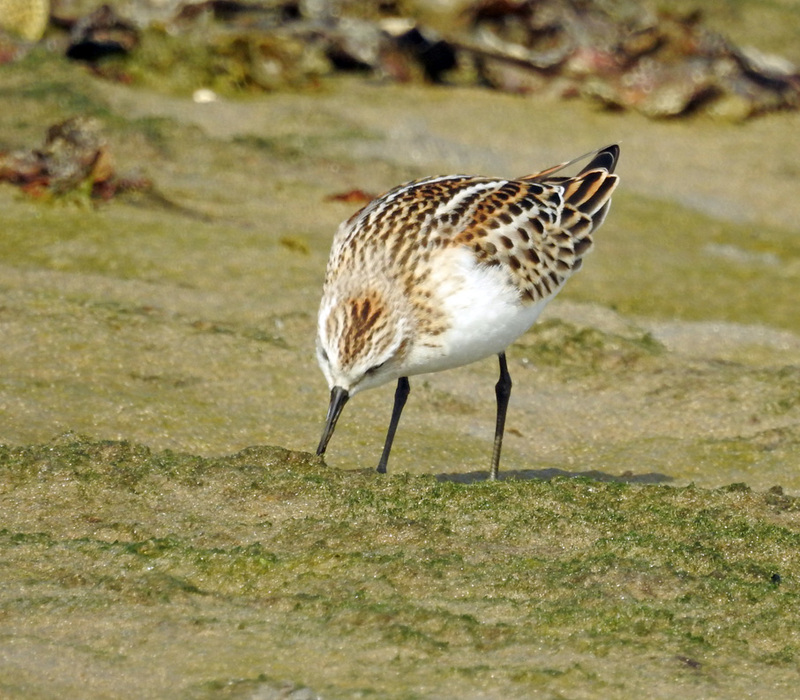 Buff-breasted Sandpiper - Middleton, Tiree 02 Sep (John Bowler). 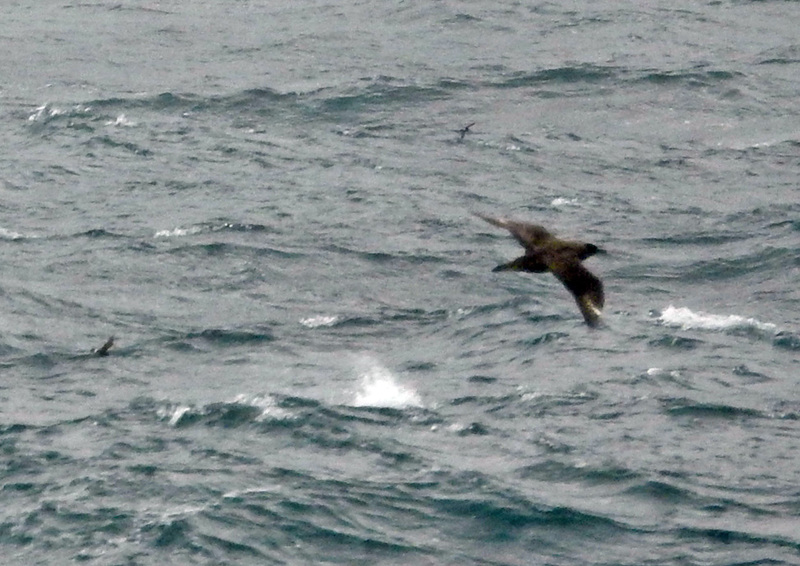 Sooty Shearwater - Oban-Barra 31 Aug (Jim Dickson). 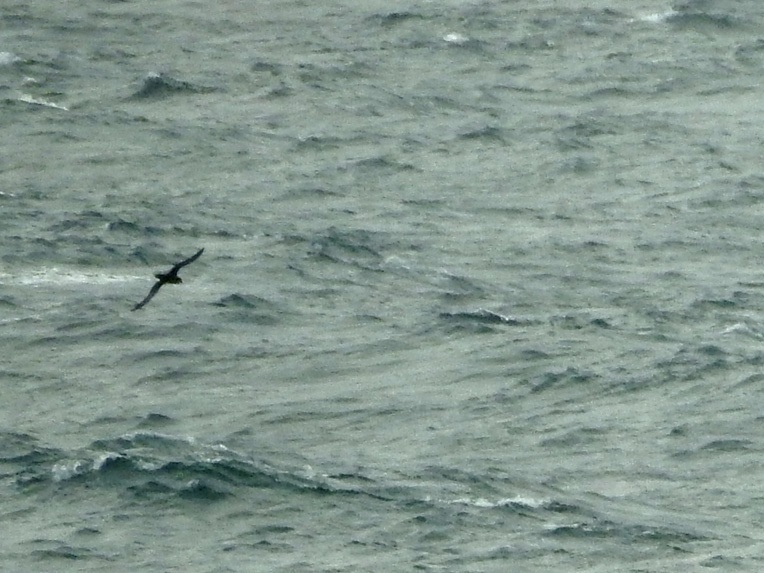 Great Skua & 2 Storm Petrels - Oban-Barra 31 Aug (Jim Dickson). 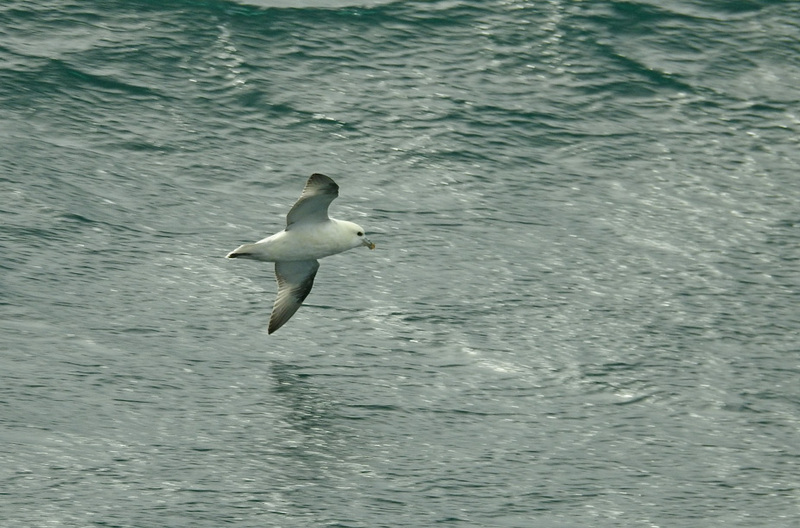 Fulmar - Oban-Barra 31 Aug (Jim Dickson). 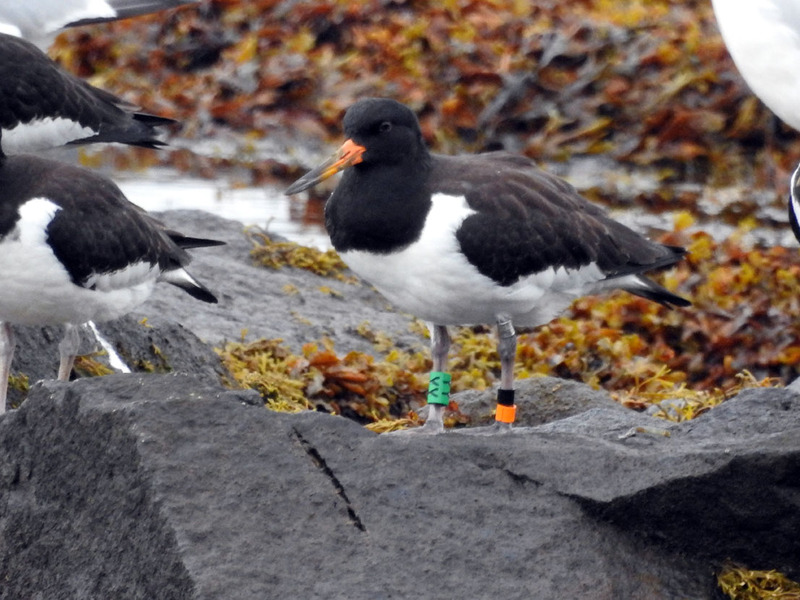 colour-ringed Oystercatcher - Loch Gilp, Mid-Argyll 01 Sep (Jim Dickson).